Australian energy and utilities organisations face challenges of managing critical infrastructure spanning wide areas and having staff venture into remote locations outside of radio and cellular coverage. When there is a fault, being able to quickly identify exactly what and where the issue is will greatly reduce service impacts and minimise risk. 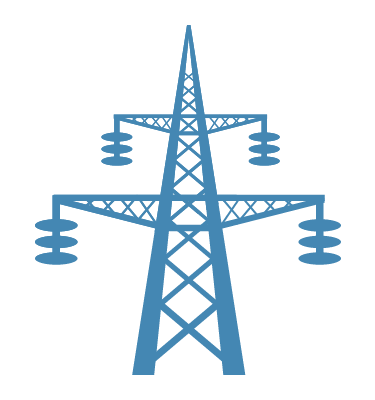 Whether it’s monitoring a remotely located sub-station from head office, being alerted to a re-closer being tripped, or automating ‘sked’ procedures to maximise remote worker safety – Tracertrak provides a variety of solutions suited to the needs of the energy and utilities industries to boost productivity and keep workers safe.